This is our home, we know the people and we understand their needs. 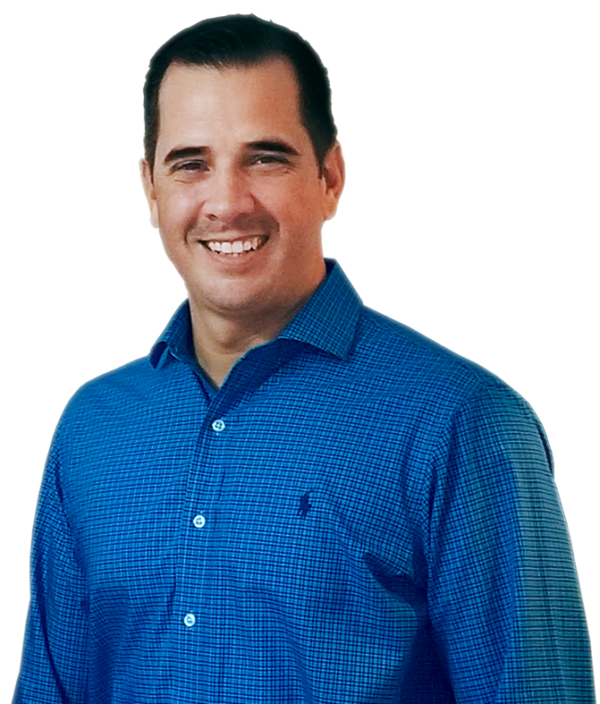 Dr. Joseph K. Durán started his career at Caribe Hearing Aids in Miami at a very young age, where he learned a great deal about hearing loss and hearing aids. While attaining his degree at Miami-Dade College, he worked as a Hearing Instrument Specialist and realized his passion for his family-owned business, started by his parents. Dr. Durán had the opportunity to sharpen his skills as an audiologist at the University of Miami Ear Institute before finally receiving a doctorate degree in Audiology at the University of South Florida. 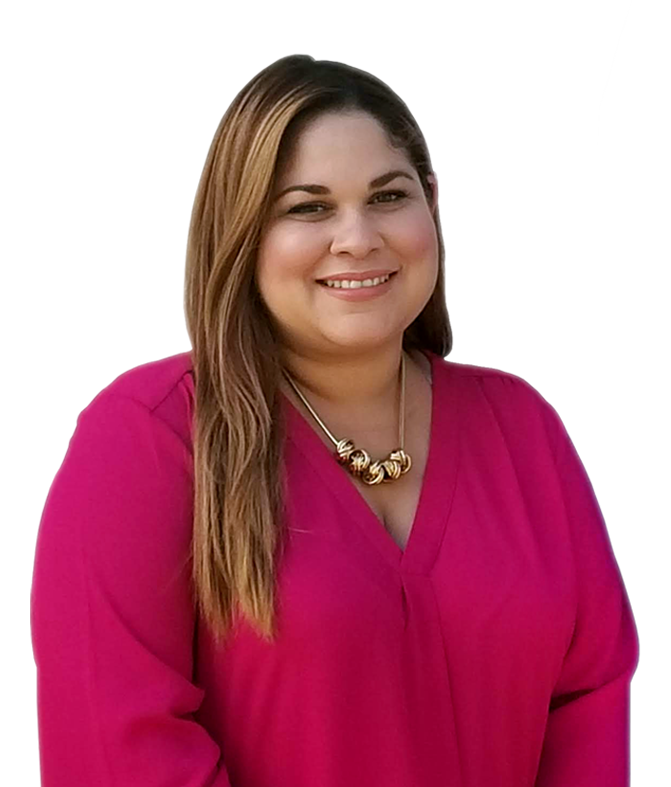 Margelia Valdes began her career with us over a decade ago performing clerical duties and basic maintenance of hearing devices, but as she continued in her position, she realized helping others hear again was more than another job. Margelia decided then, to become an Audiology Assistant, involving herself more with the evaluation and treatment of patients with hearing and vestibular problems. Always being interested in the evolution of hearing technology, Margie became very familiar with the many options available to those that are hearing impaired. In 2014, she became a Hearing Aid Specialist and she is now a Board Certified Hearing Instrument Specialist and continues to help people hear again. The Durán family has been providing hearing services to the South Florida community for over 40 years. The original practice, Caribe Hearing Aids and Balance Centers, opened its doors by our father, José F. Durán. Yvette Durán Someillán joined Caribe Hearing Aids practice. Yvette Durán Someillán became a Hearing Aid Specialist. Dr. Joseph K. Durán earned doctorate in Audiology. New Generation Hearing Centers opened its doors and Margie joined the team and became an Audiology Assistant. NGH opened its 2nd center in Coral Gables, where the original location of Caribe Hearing Aids was. Dr. Durán gave me something back that I thought I had lost forever…now I am forever grateful. Dr. Durán saw me within 10-15 minutes and was able to determine the device I needed and was fitted the same day. The most enjoyable visit to the doctor I can remember. Dr. Durán is knowledgeable and courteous and was able to help me quickly. Joe was courteous, professional and very easy to speak with. He understood my issue and addressed it efficiently.